On Sat 5/1 from 10:30 AM to noon, the University of Chicago's Joseph Regenstein Library (1100 E. 57th) hosts "Exploring Jazz Musicians and Clubs at Chicago's Libraries," a free workshop on how to investigate jazz history at Chicago's libraries—including the Chicago Public Library, the Newberry Library, and the Chicago History Museum. 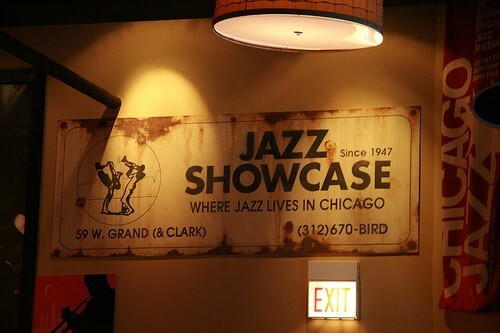 Chicago Jazz Archive curator Deborah Gillaspie and instruction librarian David Pavelich will lead the workshop, and some of the archive's most treasured items will be on display. To register, e-mail jazzworkshop@lib.uchicago.edu or call 773-702-8705.